You will need to go to the Priority Entrance at The Blackpool Tower Dungeon on the date you have selected. 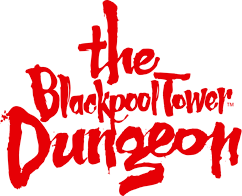 You must visit The Blackpool Tower Dungeon first where you will be issued your BIG ticket for your other attraction visits. You then have 3 months to visit the remaining attractions, so there's no need to rush!